Mrs. Billie J. Bishop died on Monday, December 3, 2018 at Merit Health River-Region Medical Center at the age of 88. Mrs. Bishop was born on August 16, 1930 to her parents Willard A. Williams and Gracie Parrish Williams. 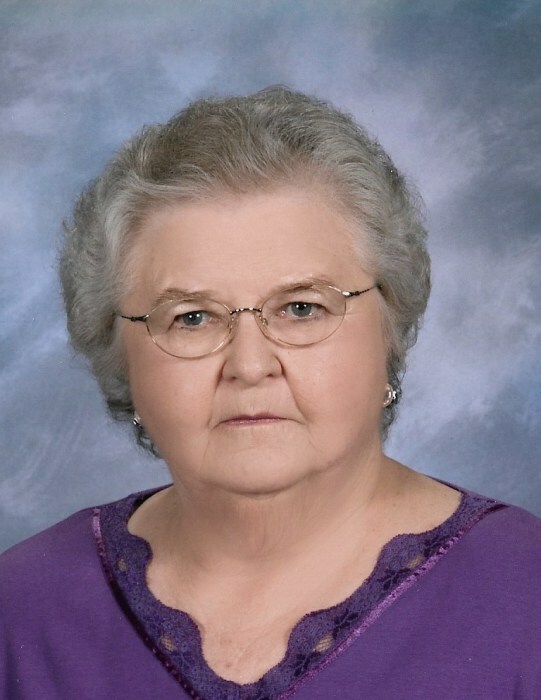 She was a registered nurse and a member of Southside Baptist Church. She was preceded in death by her parents; her husband Bobby F. Bishop; her sister Janelle Shows and brother Richard Williams. She is survived by her daughter Betsy McEachern (Stacy); granddaughter Jessica Dunn; great-grandson Valerio "Tripp" Henry Dunn, IV; niece Jan Lewis and nephews Mike Shows (Bonnie), Darrell Williams (Mary) and David Williams (Becky). Visitation will be from 12:30 - 1:30 p.m. on Wednesday, December 5, 2018 at Glenwood Funeral Home; followed by a graveside service in Greenlawn Gardens Cemetery. Rev. Bob Martin will officiate the service. Pallbearers will be Lynn McEachern, Adam McEachern, Mark Dement, Todd Wilson, Mike Adcox and Terry Lee.